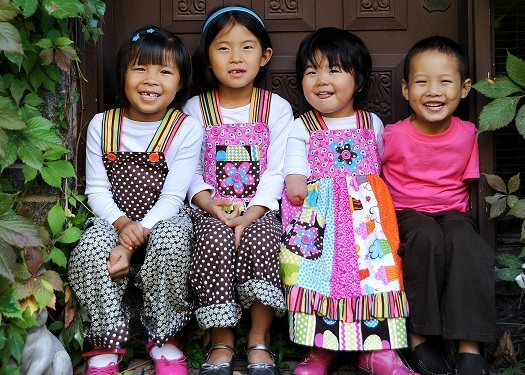 Children living in orphanages or outside of family-care may have special challenges. This resource has been created for families considering the adoption of a child with a medical or developmental condition. Many families, medical doctors, and organizations have contributed information for this special needs area, with the hope that prospective parents will become empowered and give a waiting child that most precious of gifts: a family.